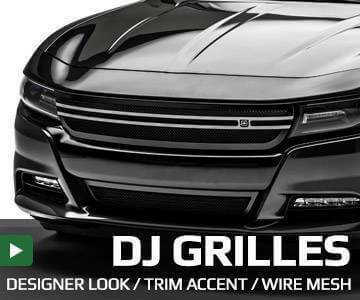 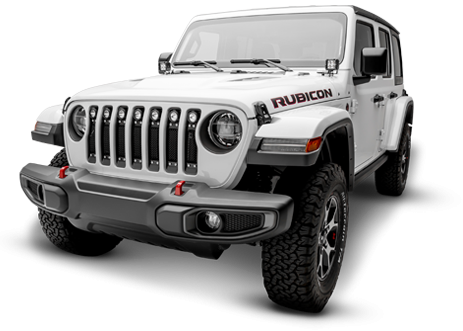 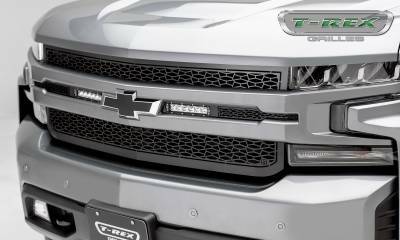 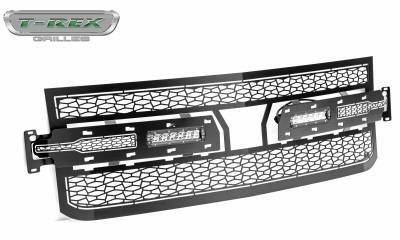 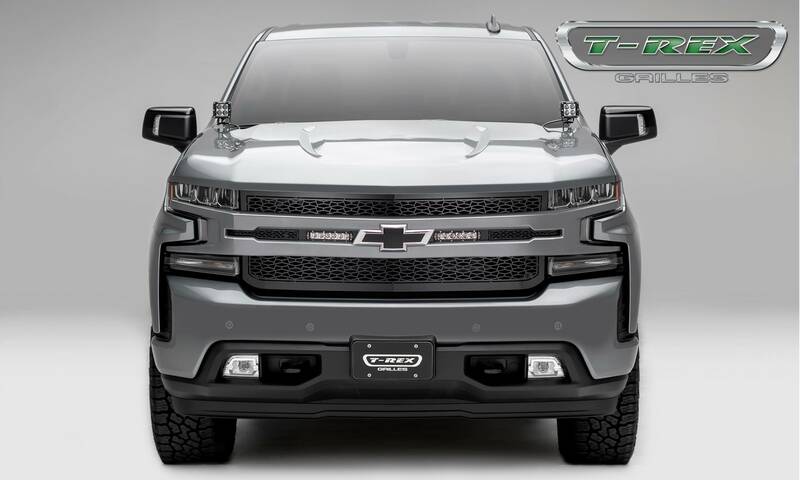 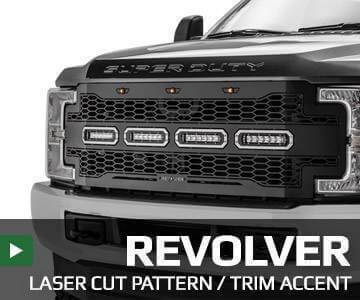 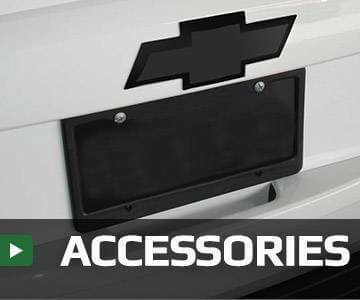 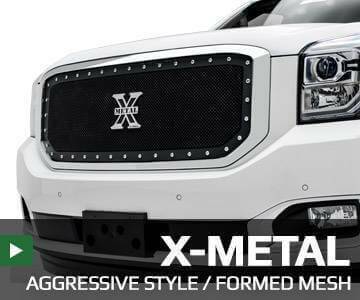 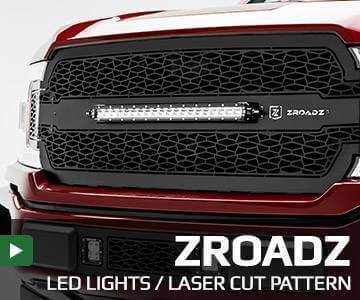 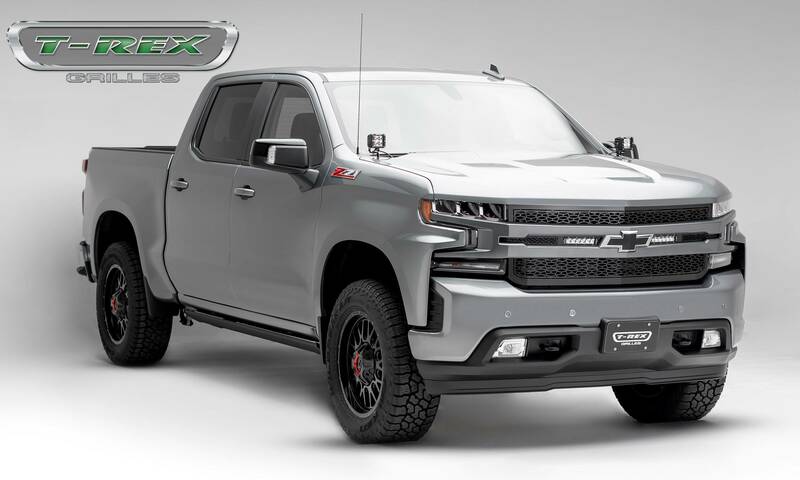 This slim line LED Grille design features an attractive custom laser cut pattern that encloses a powerful single row compact LED light bar, 1-piece laser cut construction and inspired by off road rugged styling. 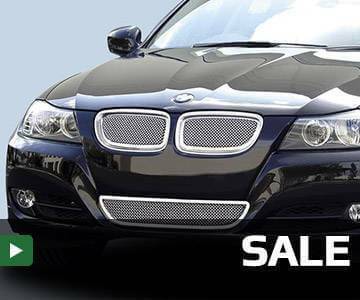 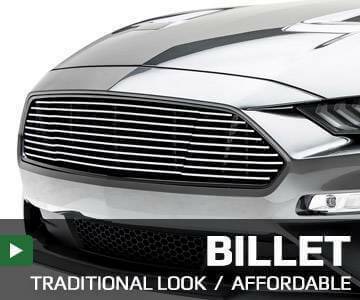 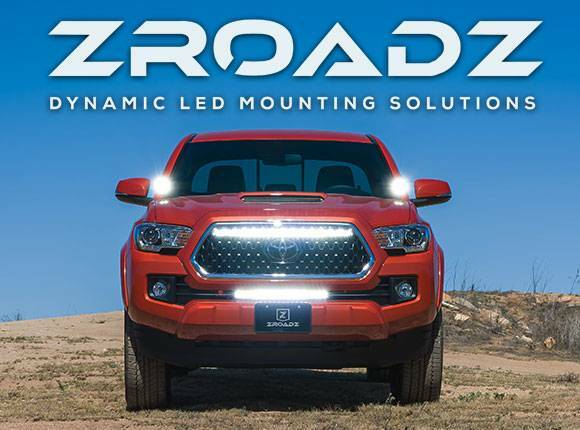 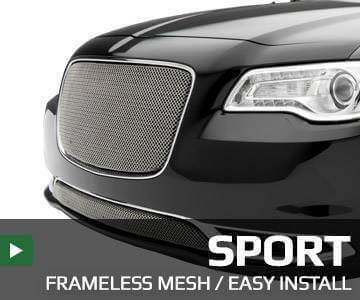 The main objective was to offer a complete package grille that includes a built-in ZROADZ high output LED light bar at an unbeatable price. 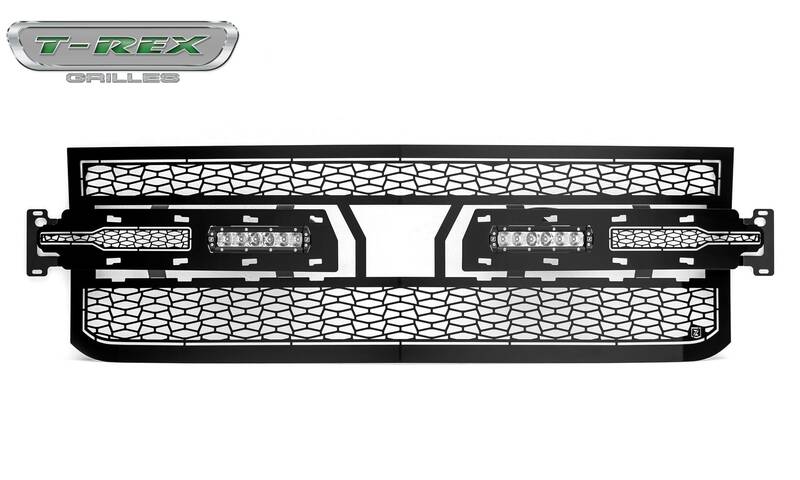 We use several different materials throughout the design process. Our uncompromising quality begins with advanced 3D CAD supported engineering and design. All our products undergo rigorous testing for fit, finish, drivability and durability. 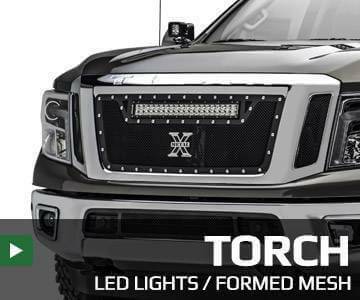 Each part starts with a custom jig using laser cut materials, precision TIG welding and meticulous assembly and quality control. 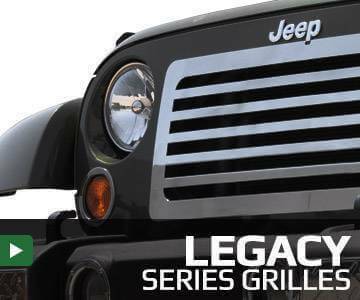 This dedication of American craftsmanship shows in every product that leaves our facility in California. 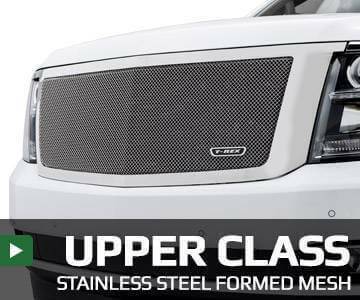 All ourÂ black powderÂ coatedÂ grilles go through aÂ multi-stage process, first theyÂ are sandblasted to prepare the surface for our epoxy primer base coat. Second, they are cleaned to remove contaminants from the sandblast process. 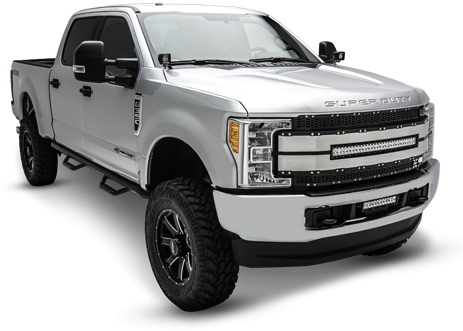 Then an epoxy primer base coat is applied and cured to seal the entire surface, finally the color top coat is applied over the primer and cured to provide long lastingÂ protection andÂ a high-quality OEM finish.